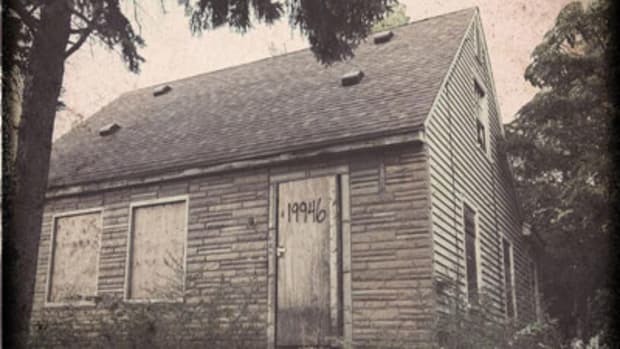 In 2000, Eminem released The Marshall Mathers LP, an album that has since reached diamond certification by the RIAA (for selling 10 million copies) and is regarded by hip hop heads and purists as one of the greatest rap albums of all-time. 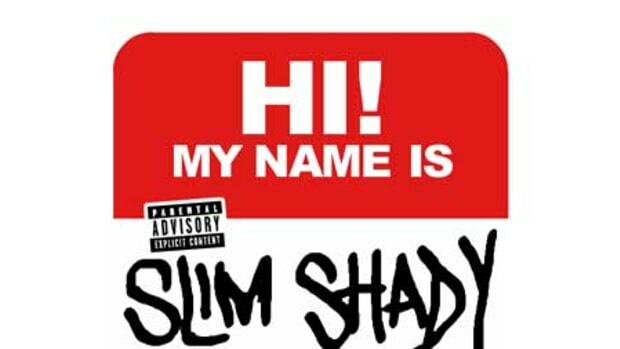 Oh, and on November 5, Slim Shady will release the sequel to his classic, sophomore major label album. 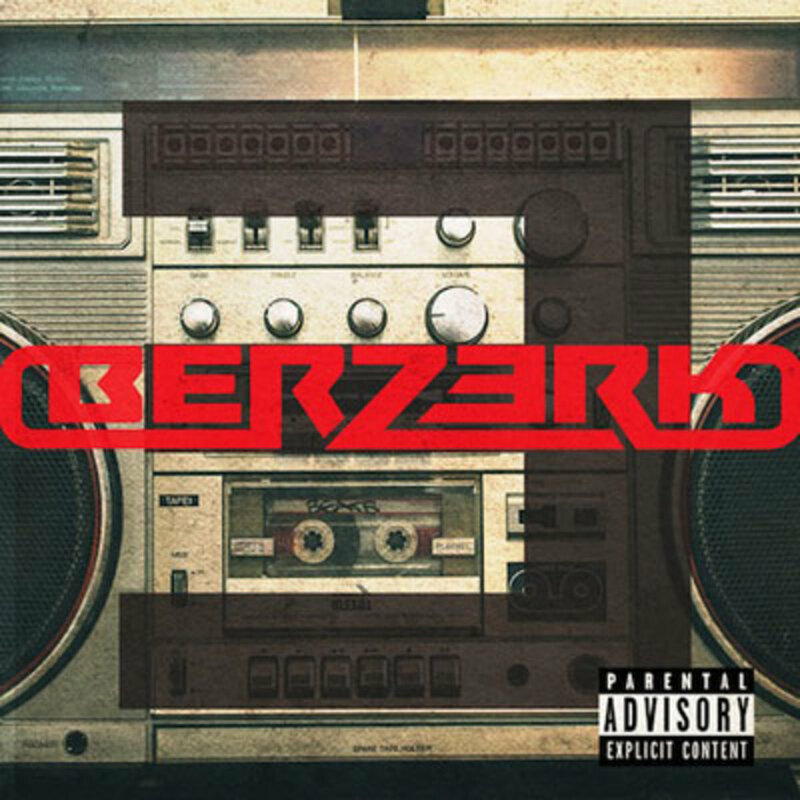 The first single off his seventh studio album, the first since 2010&apos;s Recovery, is the Rick Rubin-produced, Beastie Boys-inspired Berzerk. 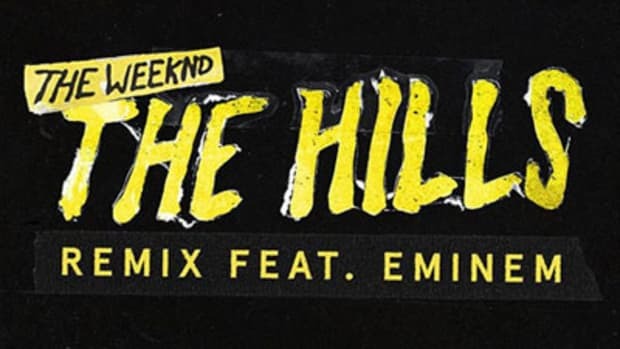 The record samples Billy Squier&apos;s legendary single, The Stroke, a hard rock hit that would eventually land at #3 on the Billboard Rock chart in 1981. 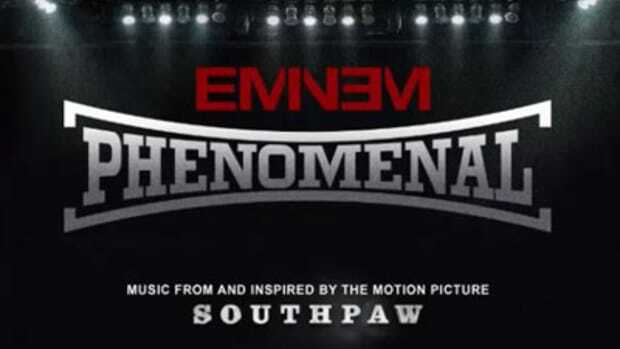 So, is Em&apos;s 2013 spin worthy of a higher mark on the charts? 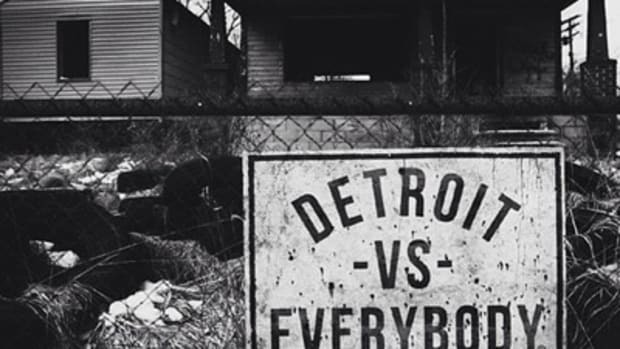 Aside from a slightly amusing, yet misplaced Kevin Federline punchline, the Detroit native is in fine form, leaving the singing over Indian flutes and strange voices in his musical dust. 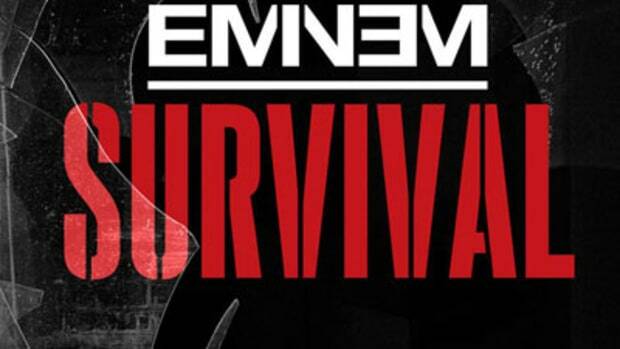 If Berzerk has you going berserk for more, check out last week&apos;s promo release, Survival, and circle 11/5, on your calender, for the release of MMLP2. 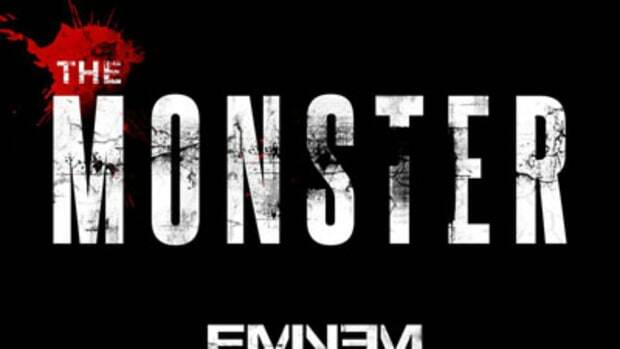 Update: Click "Watch Video" above or scroll down (for mobile) to view Eminem&apos;s Berzerk visual.